The book I mention in this interview is Christine Schmidt's Printmaking Lab. 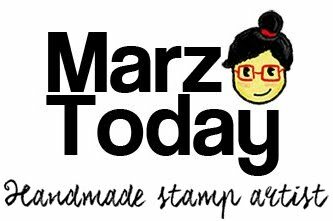 And to correct myself I begun making stamps in 2013. 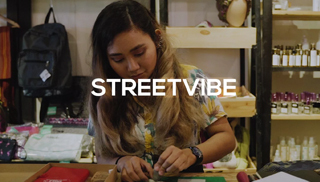 Visit Streetvibe's website here or follow them on facebook.